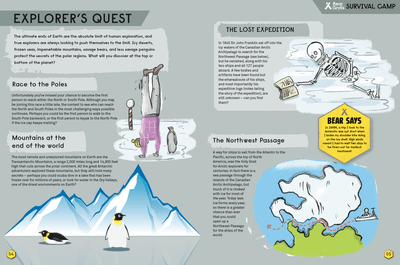 Booktalk: It’s a wonderful world out there just waiting to be discovered, but are you ready to be an explorer? Do you know how to cope with searing heat and intense cold? 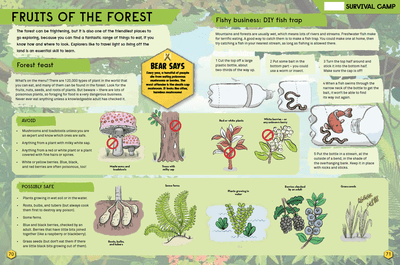 Can you find food and water in the wild? 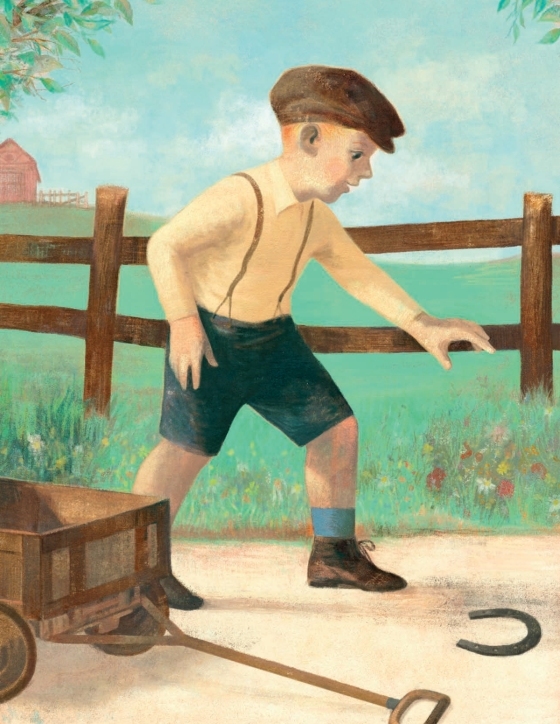 Could you avoid deadly diseases and fight back against man-eating beasts? 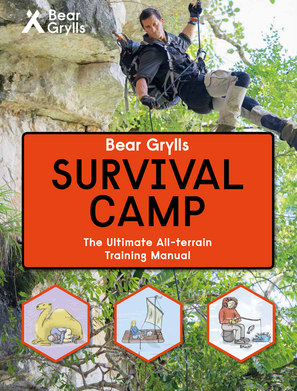 Let Bear Grylls teach you everything you need to know to venture through all of Earth’s terrain, as well as through the air, over the seas, and under the waves. Booktalk: Follow Gadot’s story from an average childhood in a small town in Israel to the role of a lifetime as Wonder Woman. Prior to her time in the spotlight, Gadot served in the Israeli military, won a Miss Israel pageant, and studied to be a lawyer. When Gadot began acting, she wanted to play strong, independent women. She hopes to be a role model for her daughters as well as an inspiration to both women and men around the world. 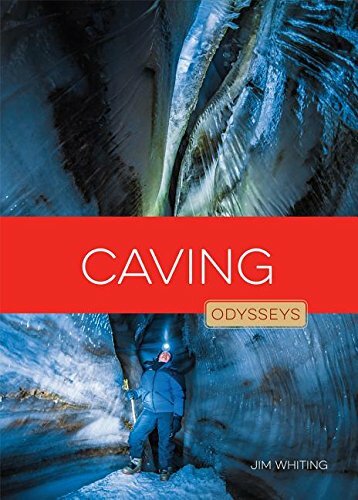 Booktalk: An in-depth survey of the history of caving, as well as tips and advice on where to find caves, how to prepare, and the skills and supplies necessary for different types of caving. 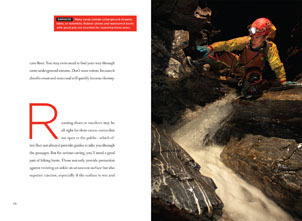 Snippet: Running shoes or sneakers may be all right for show caves — caves that are open to the public — which often (but not always) provide guides to take you through the passages. 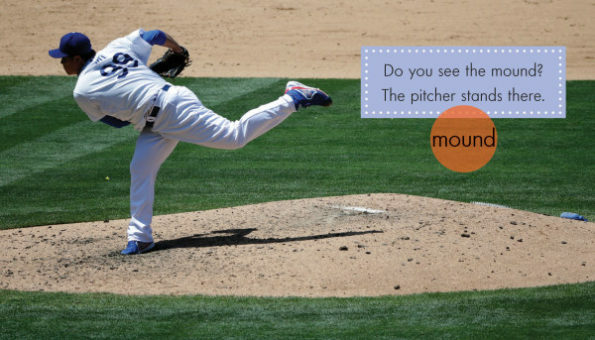 But for serious caving, you’ll need a good pair of hiking boots. 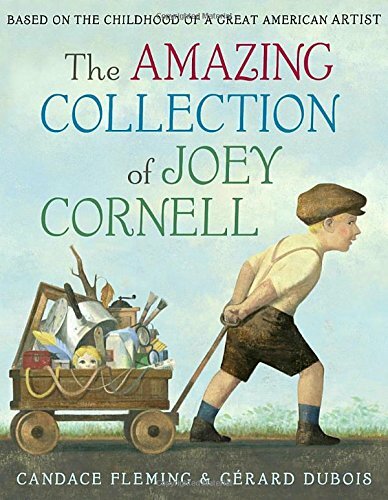 Booktalk: Joey Cornell collected everything — anything that sparked his imagination or delighted his eye. His collection grew and grew until he realized that certain pieces just looked right together. 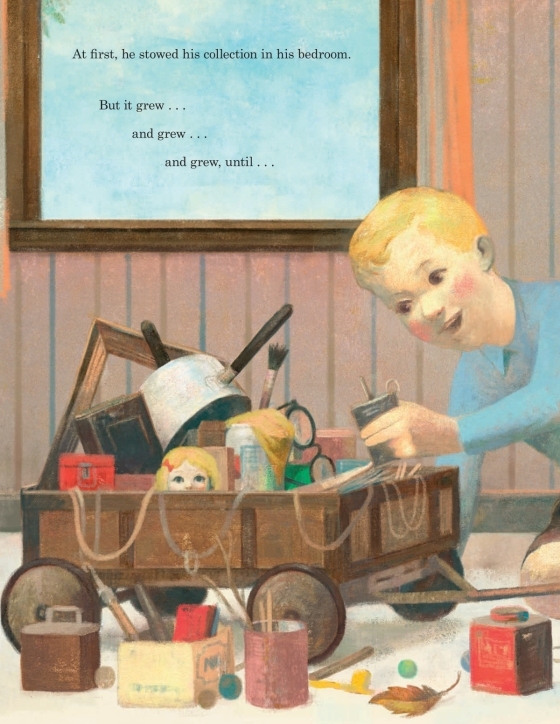 He assembled his doodads to create wonderful, magical creations out of once ordinary objects. 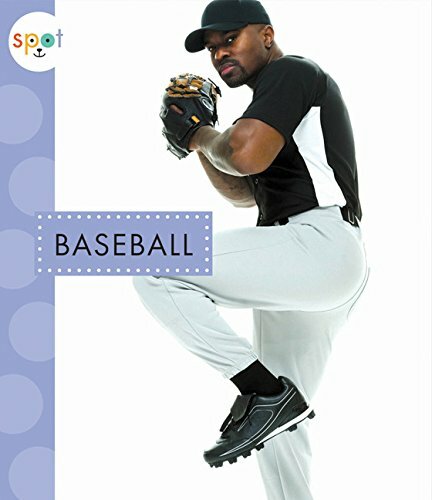 Booktalk: This search-and-find book invites emergent readers to look for new vocabulary words and pictures while giving simple facts about the fundamentals of baseball, including basic rules and key terms.